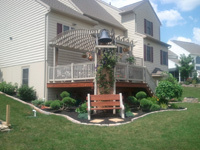 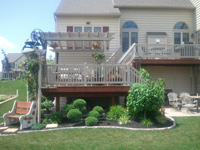 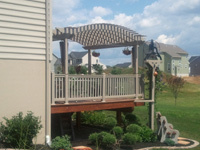 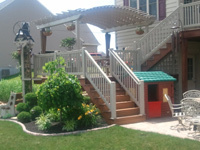 Below are some pictures of our recently installed fences, rails and pergolas. 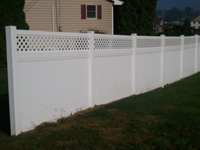 Read more about our fencing in Lebanon! 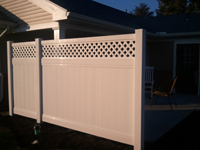 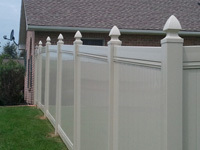 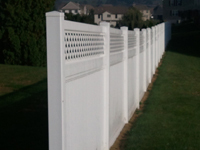 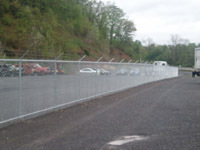 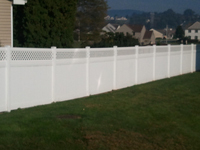 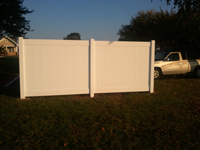 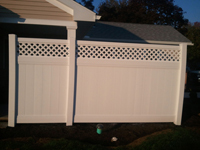 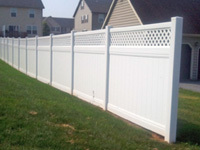 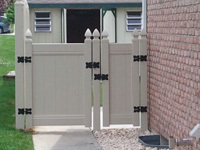 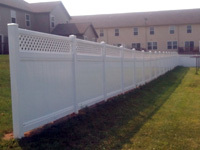 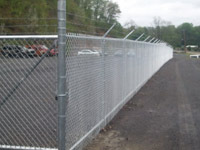 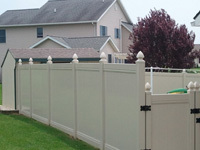 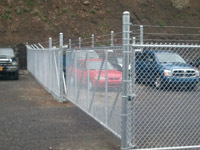 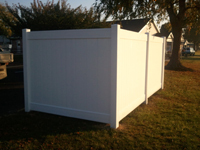 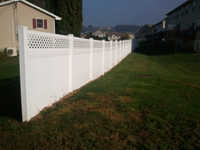 Read more about our fencing in Lititz!